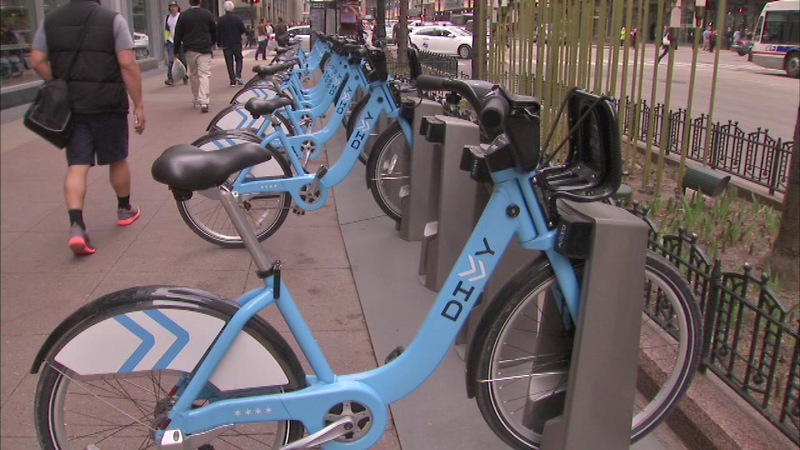 CHICAGO (WLS) -- The cost of Divvy bikes increased Wednesday in Chicago. The fee jumped from $7 to $9.95 for a 24-hour pass. That includes unlimited trips as long as they are 30 minutes or less. The cost of an annual membership is still the same, starting at $75.